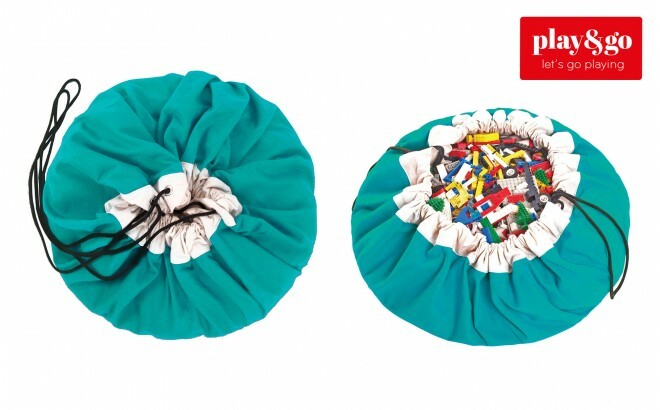 a play rug that easily turns into bag ! 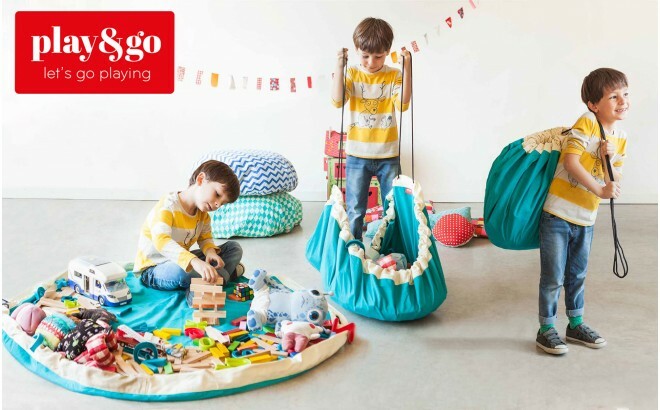 Play and Go play mat is a simple and effective solution to toy storage. 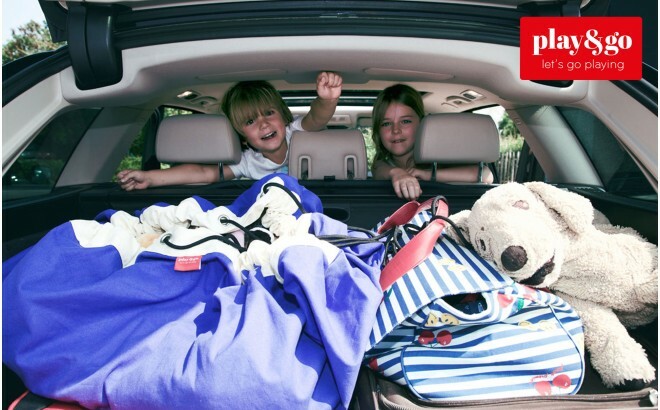 Just pull the strings for the play rug turns into a bag for very easily gathering little toys together, such as their Lego®, Playmobil® or Duplo® for example. 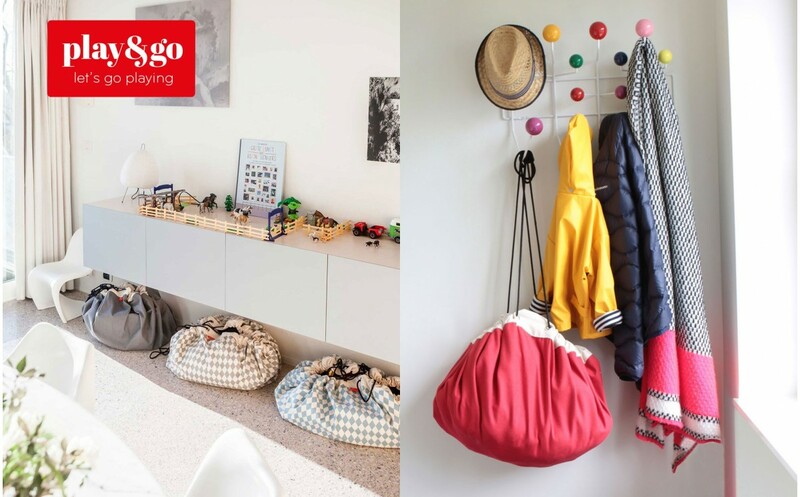 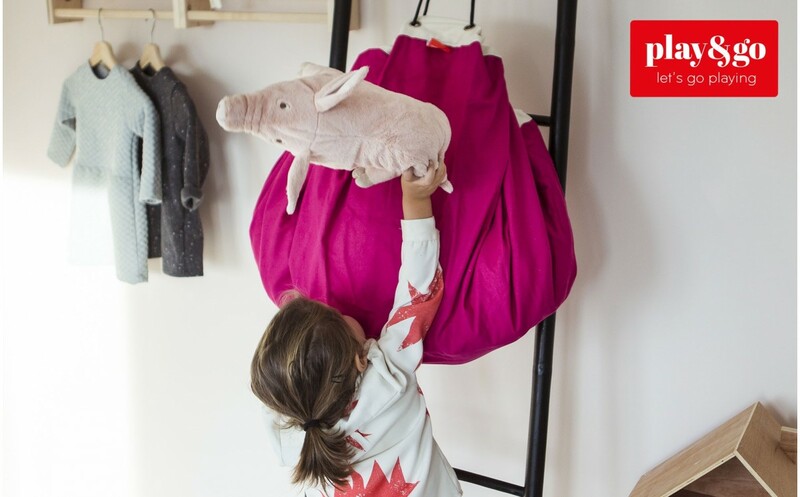 In solid colors or with designer prints, the Play and Go stylishly find their place in any modern kids room, both boy or girl's room.